Your feet are a vital part of athletics and even your daily life. They are what we use to walk, run, jump, skip, hop, etc, etc. However if you have a problem with the mechanics of your foot and how it strikes the ground it cause some serious problems. 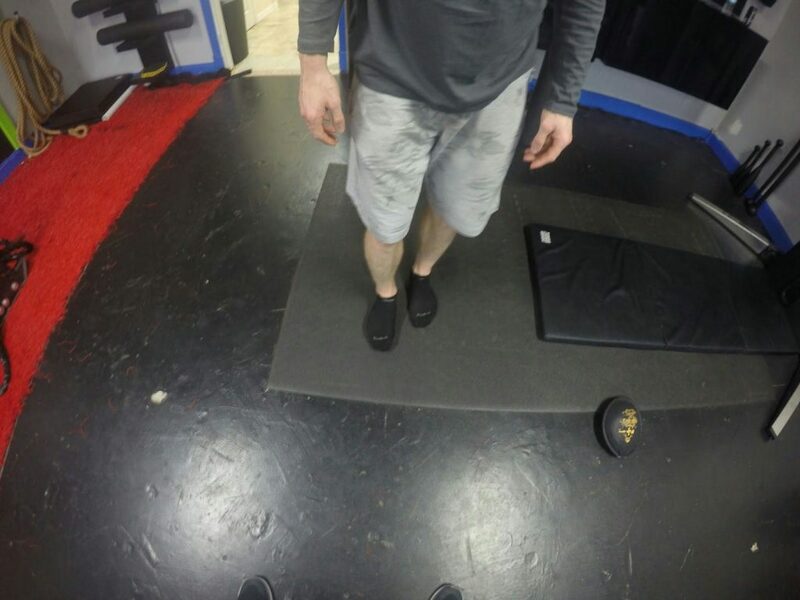 If you have weak feet and toes that could also cause you problems and could be one the factors holding you back from unleashing your true athletic performance. Think of your body as a car. For the athletes reading this, think of your body as a race car. Unlike most cars driving on the road you demand much more out of your body than most people who do not participate in athletics. Now think of your feet as the tires. If your tires are misaligned or worn unevenly then that could create some problems. The same is true with you feet. If your feet are not working the way that they were designed to do then you could have some serious problems. Unlike a car with separate parts that are held together by nuts and bolts are body are connected from head to toe. Problems with your feet can be linked up the kinetic chain to your ankle, knee, hip, and even to some parts above your hip! Problems from other areas can have effects down the chain to you feet as well. We will stick with the lower body for this blog post. Problems in all of some of your joint mechanics can be seen in the feet. Don’t believe it? 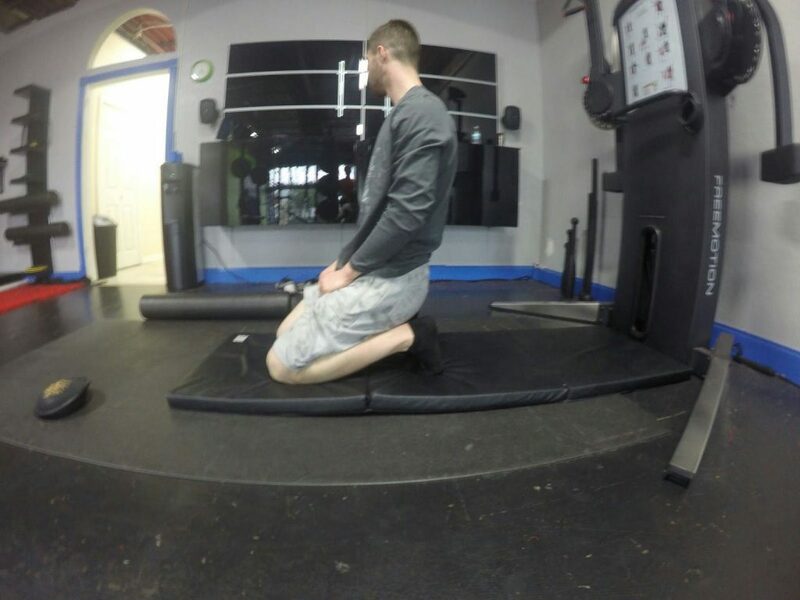 Some NBA teams have even started using a new machine called delos that measures your ability to balance by the weight distribution in your foot. 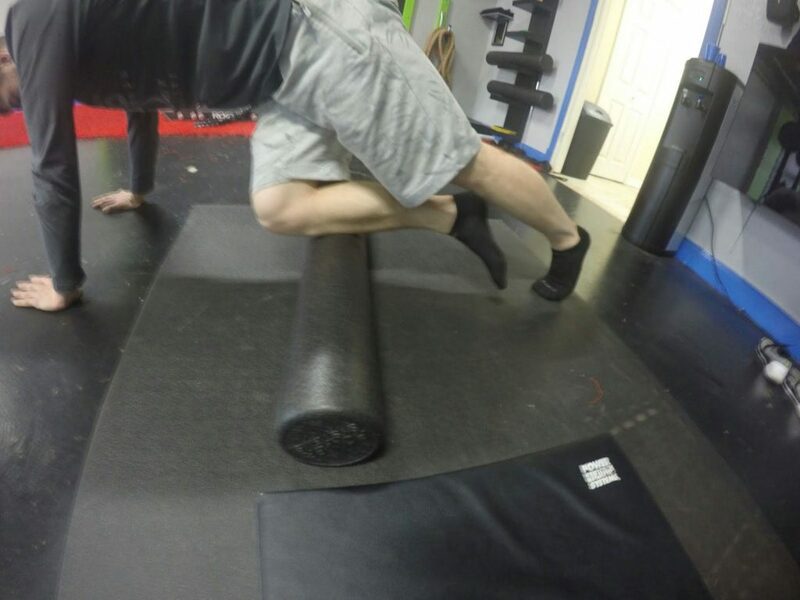 This allows for these athletes to make sure that they are striking the ground how they are supposed to not create any dysfunctions and reduce injury. If the best athletes are doing it, then it’s probably something you should do too. http://www.stack.com/a/the-secret-training-behind-dirk-nowitzkis-ridiculous-longevity For most of us who don’t have the option or financial resources to use this technology there are some low tech options as well. 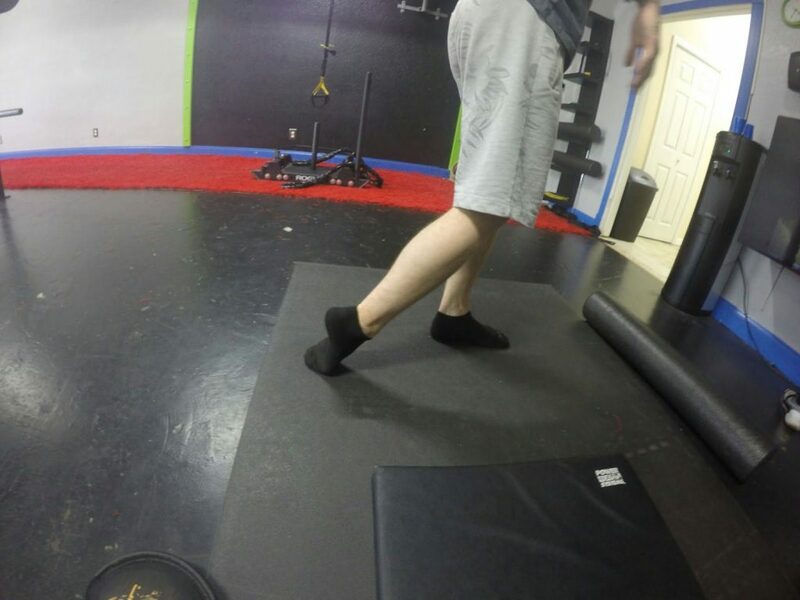 These techniques can help with the mobility and strength in the feet and the ankles but they are to be viewed as one piece of the puzzle to help your body move as effectively as possible. Note : Put much pressure as tolerable without a sharp pain or the feeling that you are injuring yourself, trust your own judgment on this one. 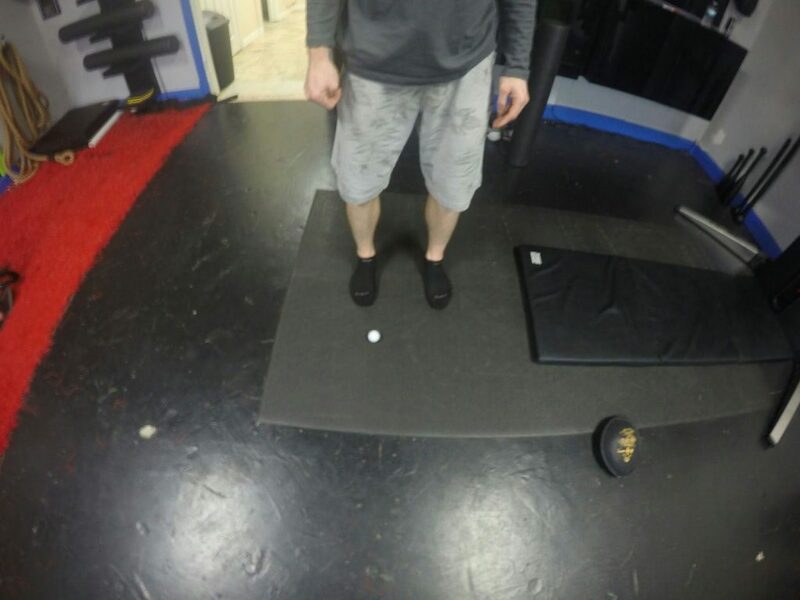 Roll Bottom of both feet with a golf ball (1-2 min) make sure to hit all different parts. Be sure to include your toes as well. 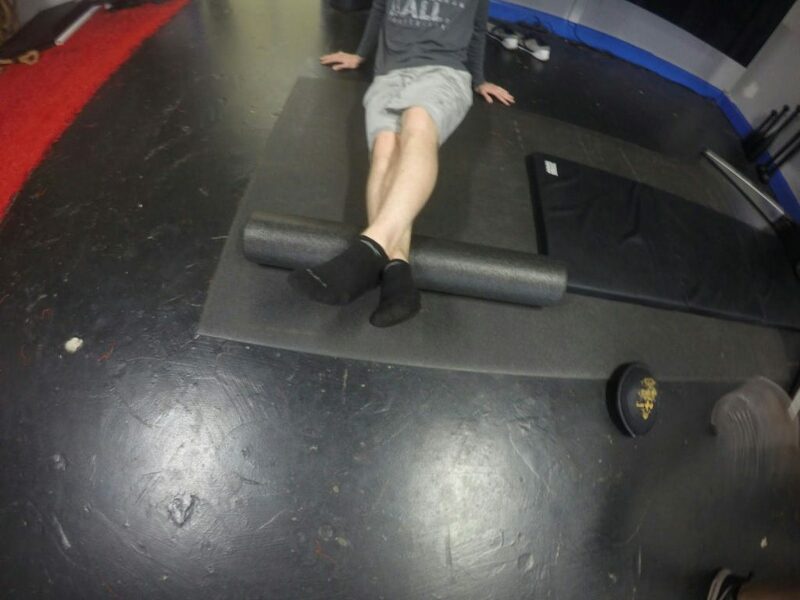 Just above the ankle with foam roller. Roll the outside, middle, and inside part of your lower leg just about about the ankle. At the same time try to make circles with your ankle, trying to increase the size of the circle). 3-5 circles will work, if an area is extra tender come back to that area and do more sets of circles. 3-5 sets will work for this as well. 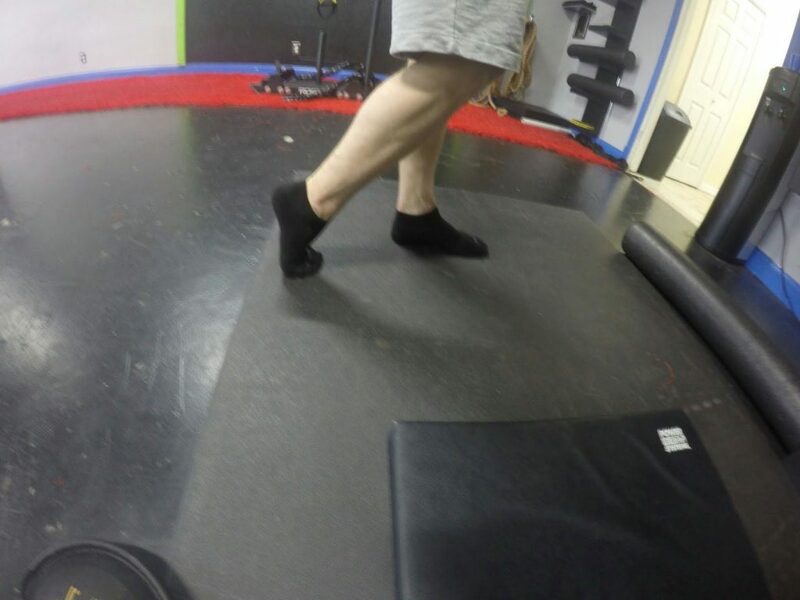 If you would like to take this a little bit further you work your way up your calves as well. You can also roll the front part of your shin, but be careful. 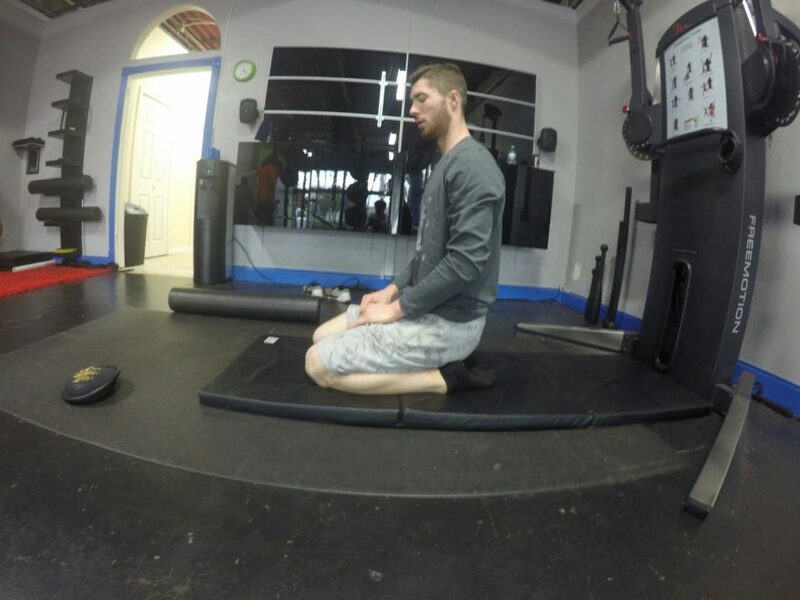 When you have finished all of your Myofascial Releases, the next step is stretching and taking your feet and ankles through some different ranges of motion. For the stretches go for 3-5 sets of 30 seconds to one minute. For the tighter muscles take a little more time and alway remember to breathe into each stretch. 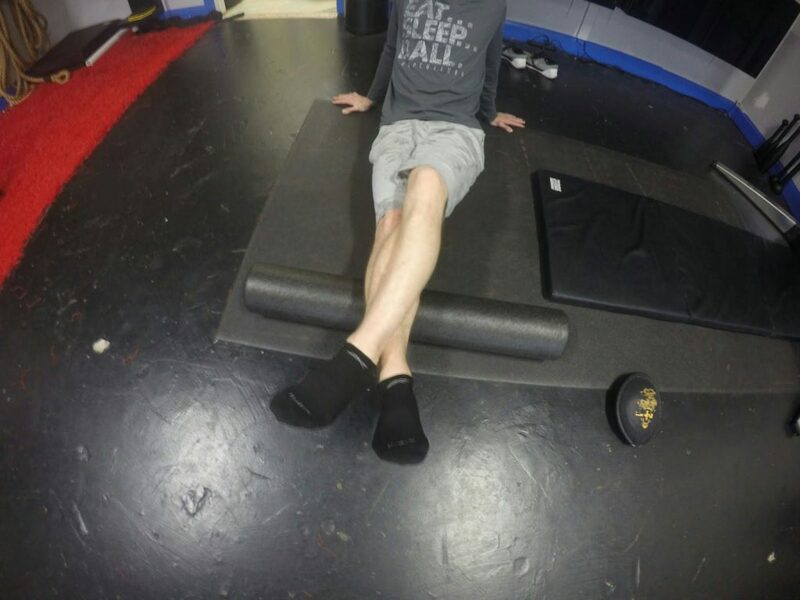 After you have finished the stretching you could go into some balance work of band work for your ankles, or even some foot strengthening exercises. 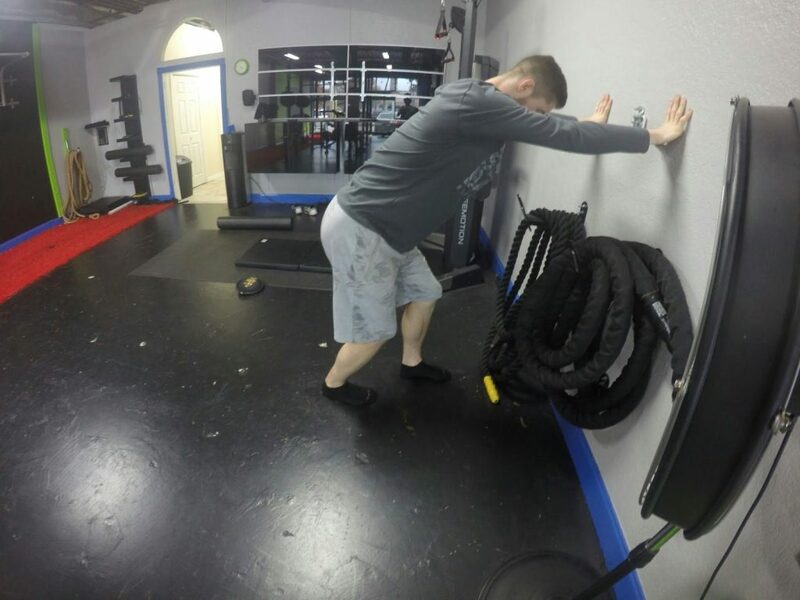 Once you have sufficient range of motion and strength in your feet and ankles it would be recommended to then integrate that into your training program. At the end of the day your feet have to be able to work well with the rest of you body. 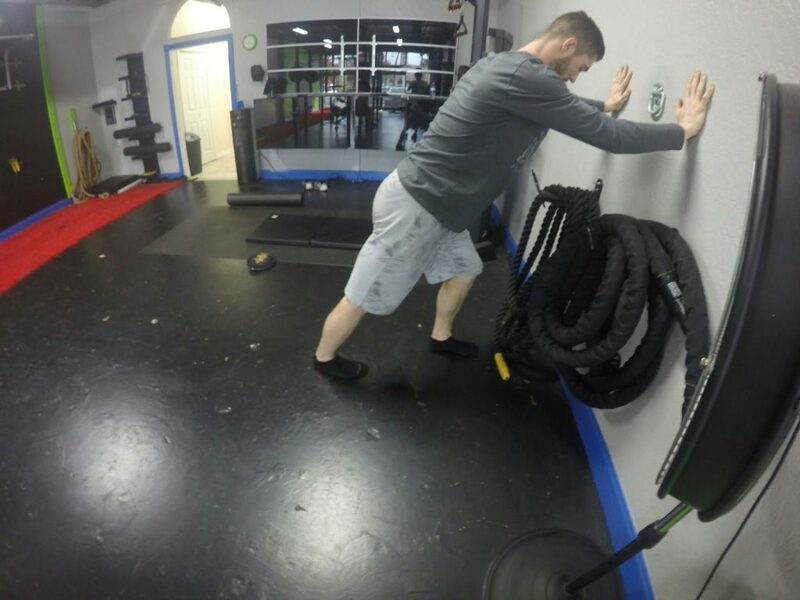 This program can most definitely help but please take into mind that this is only one small piece of correcting any imbalances and improving your full range of motion.